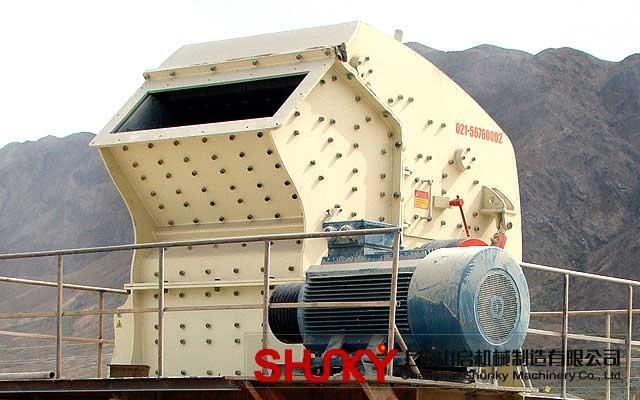 Impact crusher is new product designed by our company after absorbing the advanced technology home and abroad.Impact Crusher use the latest manufacturing technology and the unique structural design, it has great crushing ratio, broken rate, easy maintenance, marker particle size adjustable, broken standard variety and so on.This kind of crusher can crush many kinds of materials with max feed size less than 500mm and crushing strength less than 350 MP. 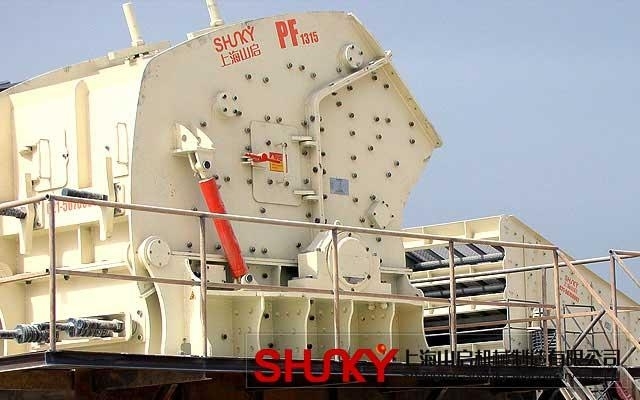 Impact crushers are more suitable to process granite, limestone, bank gravel etc. in the area of highway construction, water conservancy project and architecture. Especially the final products are with cubic shapes and are the ideal equipments for construction the highway and water and electricity construction. 4. Easy to operate and repair.